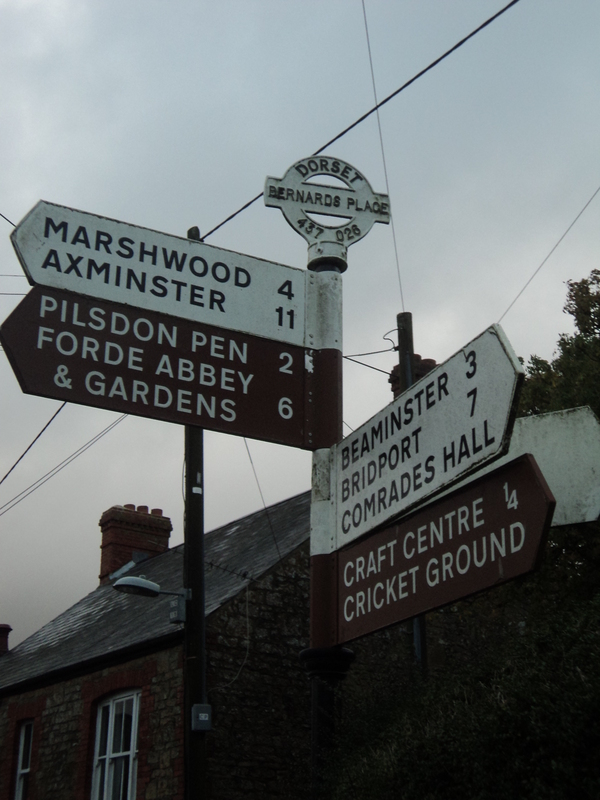 Has Broadwindsor got what it takes to win the Dorset Best Village Competition 2016? Any village voluntary group can enter such as the church, village hall, youth club, playgroup, WI, scouts, lunch club, litter group, parish council / meeting etc. Entry froms and information for the 2016 Dorset Best Village Competitions including – a People’s Project Award, an Environmental Champions, a Best Village Shop Award and Neighbourliness Award – are downloadable from Dorset Community Action’s website. You can enter as many categories as you like – even if you enter just one category – DCA will be pleased to receive it. In 2015, Magna Housing, the main sponsor gave out more than £2,000 in prize money to the winners. In addition to these cash prizes Dorset County Council and East, North, West and Purbeck District Councils, with the Dorset Echo, Dorset Magazine, the Blackmore Vale Magazine and the CPRE gave special prizes. Rita Burden, volunteer competition organiser said: “Many who enter the competition are motivated into actively looking after their local environment and proud that their efforts are being recognised. “We hope you will feel that the challenges we meet today with the loss of local services offer a further opportunity to showcase villages which incorporate ideas that support recycling, energy saving and community transport facilities, etc. We know many communities are already being creative and putting sustainable ideas into practice. Both meetings start at 7.30pm. Planning policies are very important in deciding what will or will not get planning permission. 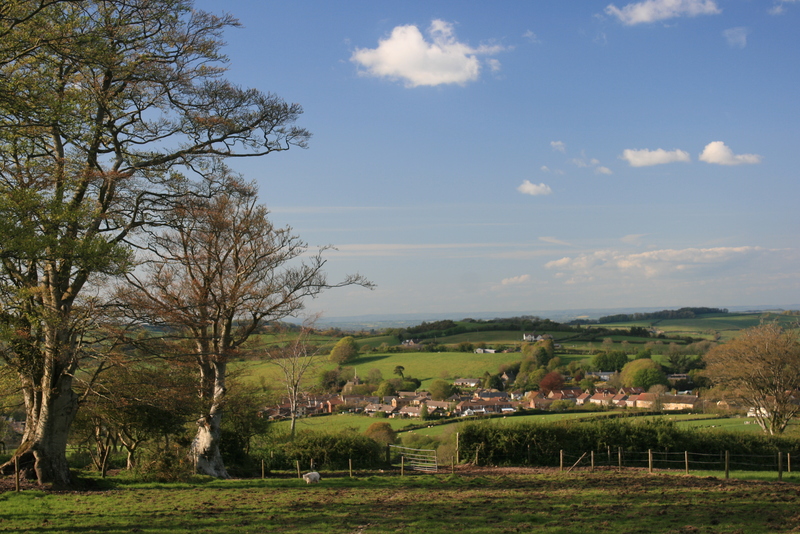 The new Local Plan for West Dorset has set strategic policies for this area. The policies differentiate between towns, larger villages, smaller villages with 200+ population and all other areas (countryside). Our neighbourhood plan needs to be in general conformity with national and local strategic policies. The plan can change things, such as amending/adding to settlement boundaries, allocating sites for development; it may include design guidelines and designate green spaces. A neighbourhood plan is not a tool to stop development that would otherwise be allowed, but it does put us, members of the community, in the ‘driving seat’ to decide where and how to meet local needs and what issues and places to focus on; it must be realistic and deliverable. The meetings are to collate everybody’s views and opinions on what to consider for the neighbourhood plan. Landscape / Heritage / Character / Wildlife / Community Facilities. Places that could be changed for the better and provide development opportunities. Please put your thinking caps on so that we can make good use of these meetings to enable our plan to evolve to serve our community and future generations well. The Neighbourhood Plan Committee needs your input to ensure that this happens. For more information please contact either: Rowland Hibbard rowlandhibbard@yahoo.co.uk on 01460 30269 or Steve Chubb chubbies1@btinternet.com on 01308 868385. If you are unable to attend a meeting your ideas are still welcome, please send them to either of the contacts above. A drama that tracks the story of the foot soldiers of the early Feminist movement, women who were forced underground to pursue a dangerous game of cat and mouse with an increasingly brutal state. These women were not primarily from the genteel educated classes, they were working women who had seen peaceful protest achieve nothing. Radicalized and turning to violence as the only route to change, they were willing to lose everything in their fight for equality – their jobs, their homes, their children and even their lives. For reservations call 01308 867638 or 01308 868582. Lt General Sir Barney White-Spunner, a former commander of the British Field Army, will be talking about his book Of Living Valour: The Story of the Soldiers of Waterloo, at The Comrades Hall, Broadwindsor, on Friday 12 February at 6.30pm. Tickets, at £5, will be available on the door or can be booked by calling Andrew Hookings on 01308 867632. Proceeds from ticket sales will be split 50/50 between Broadwindsor Church and Beaminster Branch of The Royal British Legion. His book is a gripping account of the Battle of Waterloo, drawing on extensive unpublished letters and diaries of the ordinary soldiers who took part. The Battle of Waterloo was one of the most significant battles ever fought by a British army, but it was also one of the most bloody; around 50,000 men lost their lives over three days. Waterloo was also the first major battle in which the citizen soldier played an important part – a new class of soldier reflecting the Industrial Revolution that had so transformed Britain in the preceding thirty years. In many ways it was an army that looked forward to the twentieth century rather than back to the eighteenth. But what was it like for those who fought and for their families waiting at home? While most of the many accounts of Waterloo focus on the high command – on Wellington and Napoleon, and their circles – Of Living Valour tells the story of the battle through the accounts of these regimental soldiers and officers, whose bravery and resolution achieved victory. Barney White-Spunner is a former commander of the British Field Army, with wide operational experience. With his professional knowledge of how soldiers think and act, he vividly brings to life the story of the battle – one that is sad and terrifying, but also inspiring and heroic. This unique book is the most complete and exciting account of the Waterloo campaign as experienced by the soldiers who fought in it.